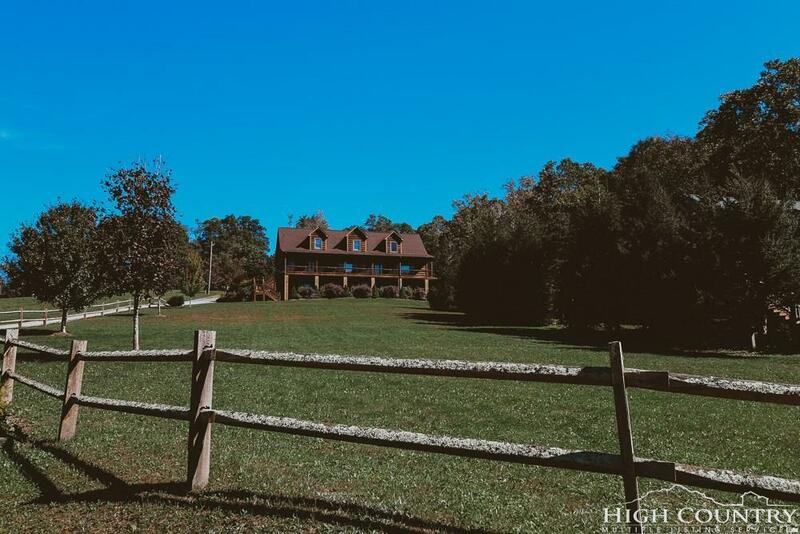 Spacious home in like-new condition with a large yard, breathtaking mountain views, privacy, and large barn make this the total package in Boone! Log siding with a deck wrapping three sides creates the rustic mountain appeal you dream of, complimented by a stone fireplace and hot tub to enjoy the serenity. All necessities are on the main level including laundry, master suite, two additional bedrooms, and an additional full bath. Kitchen, dining, living area, and den also flow seamlessly on the main. 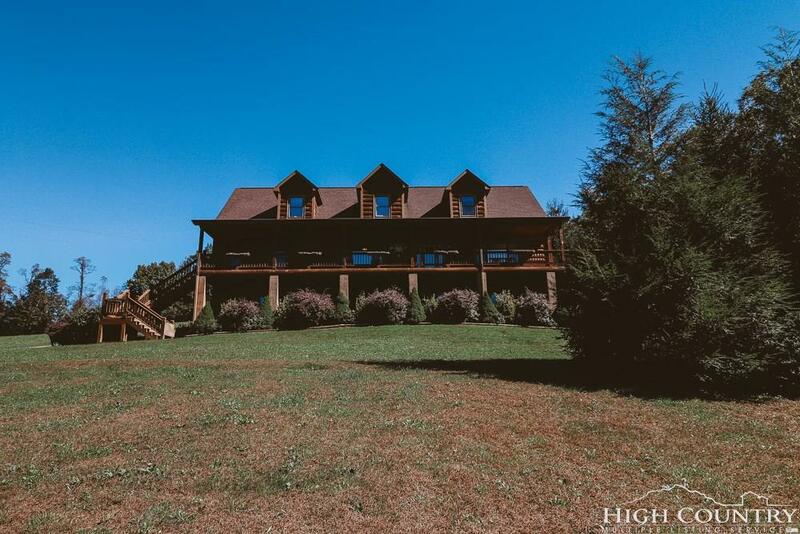 Upstairs is an additional den/family room, full bath, massive bedroom, and another oversized bonus room currently utilized as a 5th bedroom (4 BR septic permit). Downstairs is already heated with plumbing stubbed for an additional bath if more space is needed with one room already finished for the perfect home office space or play room. 2 car garage in the basement. Almost every inch of the property is great usable yard for pets and the family with a swingset already in place. Large 30X40 barn offers ample storage space for all of your toys or the perfect place for a workshop. 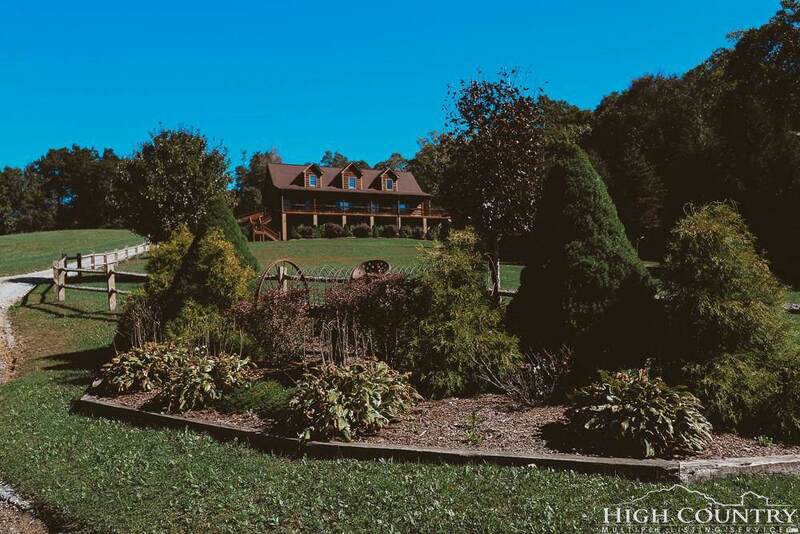 Don't miss one of the most gorgeous, spacious homes in Boone, schedule an appointment today!